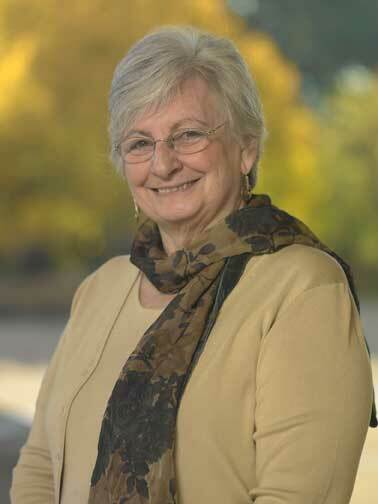 Naomi Zigmond, Ph.D., Distinguished Professor, School of Education, University of Pittsburgh, has been an active special education researcher and teacher for four decades; her focus is on the organization of special education services for students with disabilities in elementary and secondary schools and the impact of program organization on student achievement. She has published many articles, book chapters, and books reporting research and advocating for more effective, inclusive, and special instructional opportunities for students with disabilities. Most recently, Zigmond has led a team of researchers and practitioners in the development, distribution, scoring, and reporting of the Pennsylvania Alternate System of Assessment, the Pennsylvania statewide alternate assessment for students with significant cognitive disabilities.